Whoever you are and whatever your goals might be, WhittleFit are here to guide you on your fitness journey. Our goal is to design and develop affordable endurance training programs that really work for the individual. We recognise that no two people are alike, everyone is unique in their strengths, weaknesses, lifestyle and goals, therefore we design an individual training plan, one that will set you up for success. 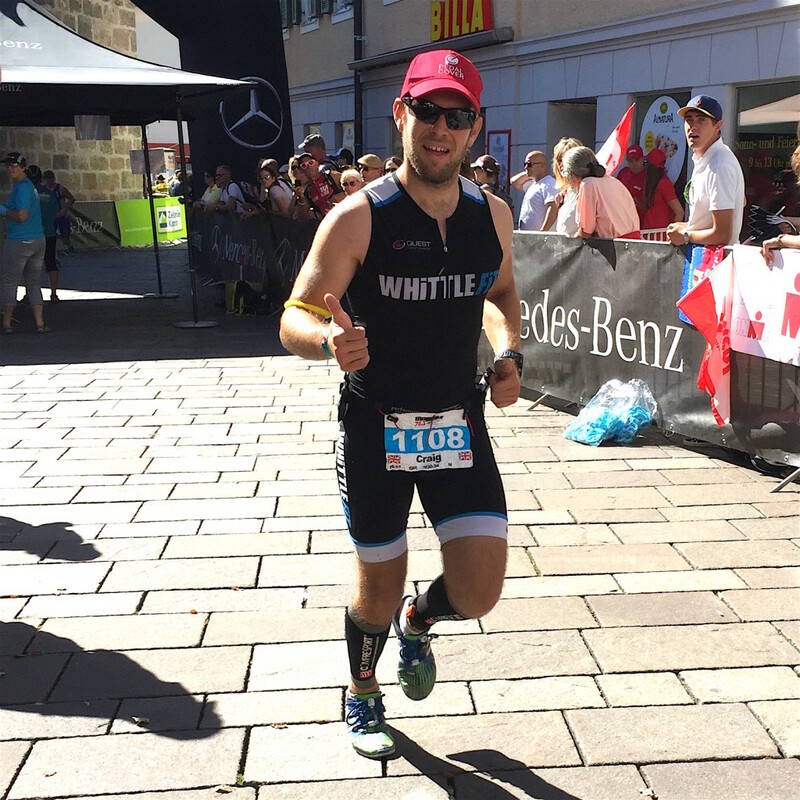 Whether your goal is to get fit, lose weight, stay fit, attempt a challenging Ironman endurance event or set a new personal best; WhittleFit are here to help you achieve your goals. 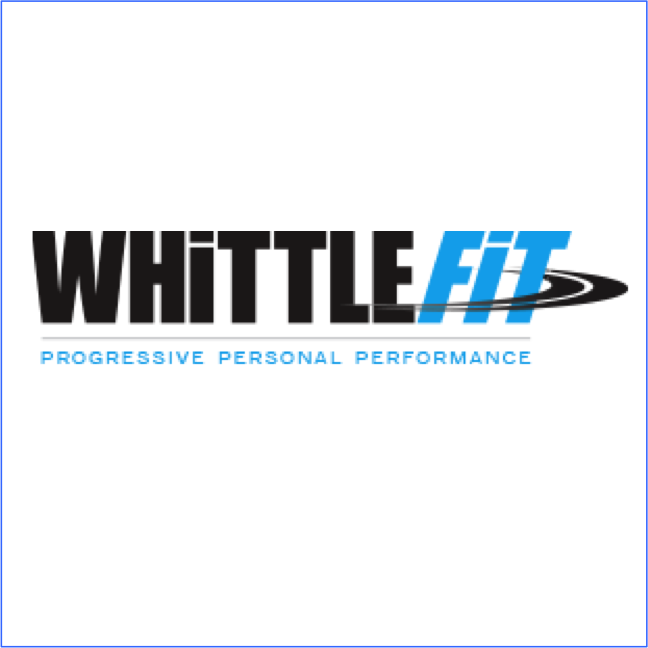 WhittleFit is led by head coach and trainer Mark Whittle. 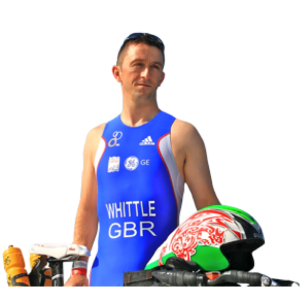 Mark has over twenty years experience in competitive sport within the military, multiple Ironman triathlon finishes and has represented Great Britain at World and European Age Group Triathlon Championships. Mark believes the key to quality coaching is the appreciation that everyone is an individual and “one size does not fit all”.